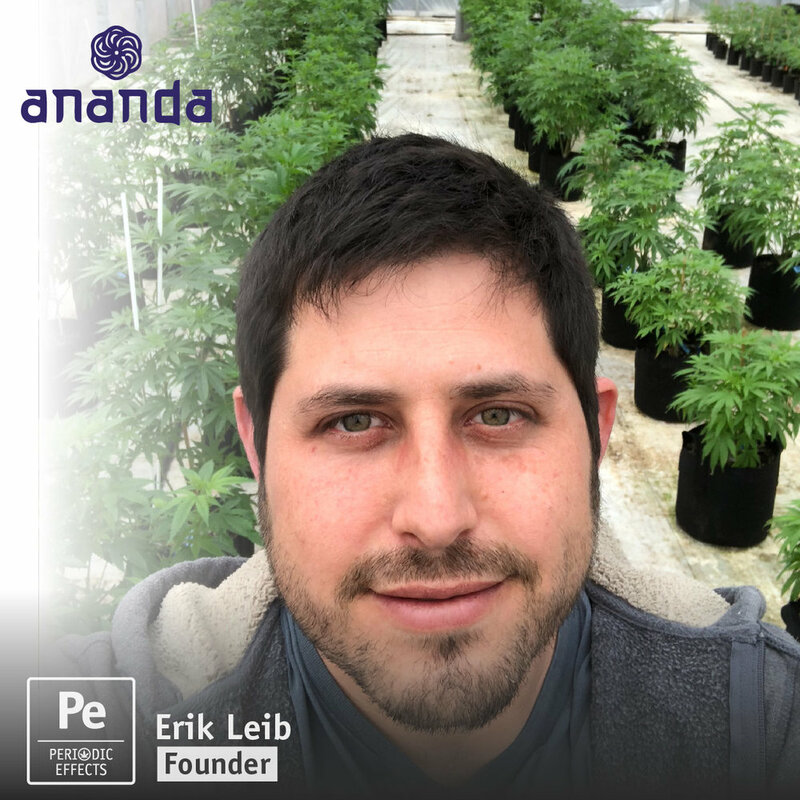 Conversation with Erik Leib, Founder of Ananda Farms, a producer in Oregon. We talk the future of craft cannabis, going beyond organic practices, and looking at the soil, topography and climate in which it’s grown, known as the terroir. Will consumers start buying based on the terroir as they do with wine?